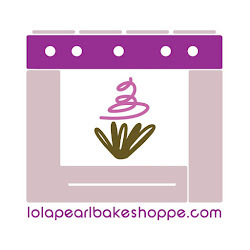 Lola Pearl Bake Shoppe: Hello Kitty cake for Piper! Hello Kitty cake for Piper! 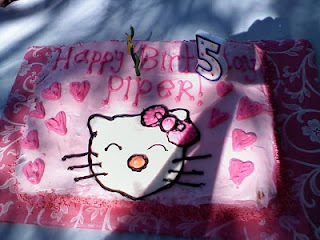 We were very excited to make this "Hello Kitty" custom cake for the 5th birthday of our friend Jill's baby, Piper. Made with red velvet cake and cream cheese frosting, this cake was modeled after Piper's favorite Hello Kitty jewelry box! Happy Birthday, Piper!! Spotlight on: Chocolate Blueberry cupcakes! 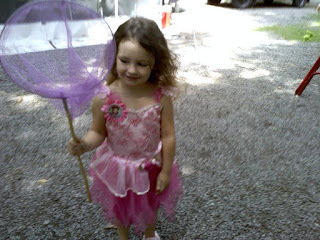 Lola Pearl bakes "cosmo" cupcakes!